Africa has undergone significant changes since the turn of the century thanks to structural and policy reforms, promises to unlock the continent’s economic fortunes and higher levels of foreign investment. 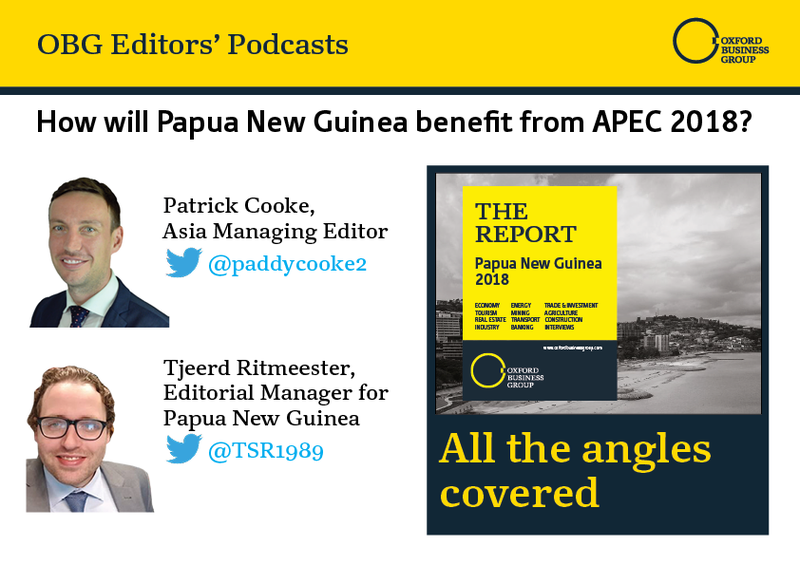 How will Papua New Guinea benefit from APEC 2018? The eyes of the world are turning towards Papua New Guinea as it prepares to host the APEC Economic Leaders’ Week, the biggest ever international event on its soil.